Putting the "J" to the word "Blog"
What does it mean to live in the year 2016? If you ask me that question, I probably won’t be able to answer you that question. In fact, I probably won’t be able to give you even an adjective to describe how this outgoing year has treated me. 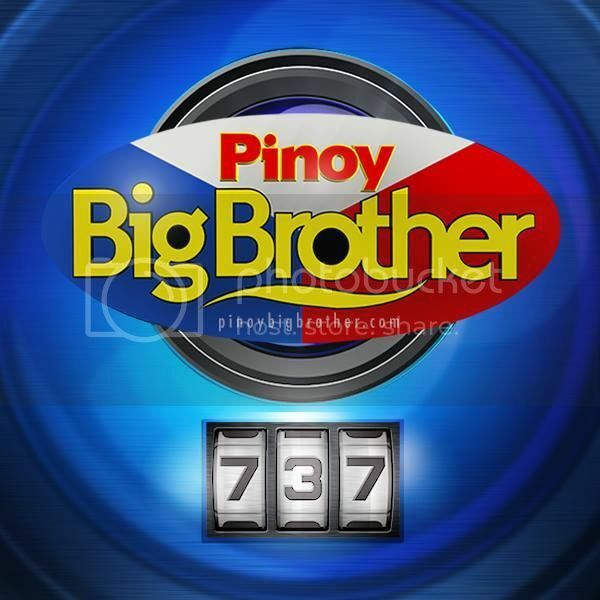 As you read this, you might be in the process of being sequestered to your assigned hotel room in Manila (and probably won’t be reading this in time), waiting less than a week from now before entering the Pinoy Big Brother house, which is now on its landmark 6th regular season (12th over-all) and tenth anniversary. Upon entering the house, you will officially become part of an elite global group of people who were bestowed with a one of a kind experience to live with fellow strangers in isolation for 15 weeks or less, to play a game filled with unexpected twists and turns as you survive nominations and evictions, as well as public scrutiny, until only one housemate is left standing to claim the grand prize on finale day. Ginugunita nating mga Pilipino ang Agosto bilang Buwan ng Wika kung saan ating pinagmamalaki ang Wikang Pambansa na Filipino at maging ang higit sa isang daang wika at dialektong ginagamit ng ating kababayan sa iba’t ibang rehiyon ng Pilipinas.